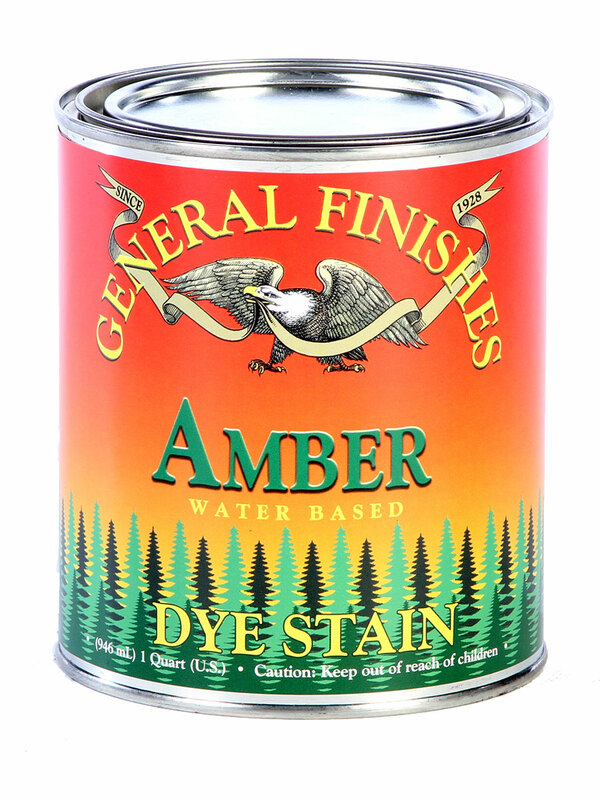 Dye stains penetrate deep into the wood, highlight the grain and add a depth and vibrancy unlike any other General Finishes stain. Create custom colors by intermixing; tone by mixing with a GF waterbased topcoat; or layer beneath waterbased wood stain or gel stain. Dye stains work beautifully over figured woods such as birds-eye maple, mahogany and walnut.